Add all ingredients together in a medium-sized bowl. The longer you let these ingredients sit the better your bean mixture will taste! I sometimes make it the night before and keep it in the fridge. Pre wash & dry your lettuce leaves. Make sure they are nice and dry! 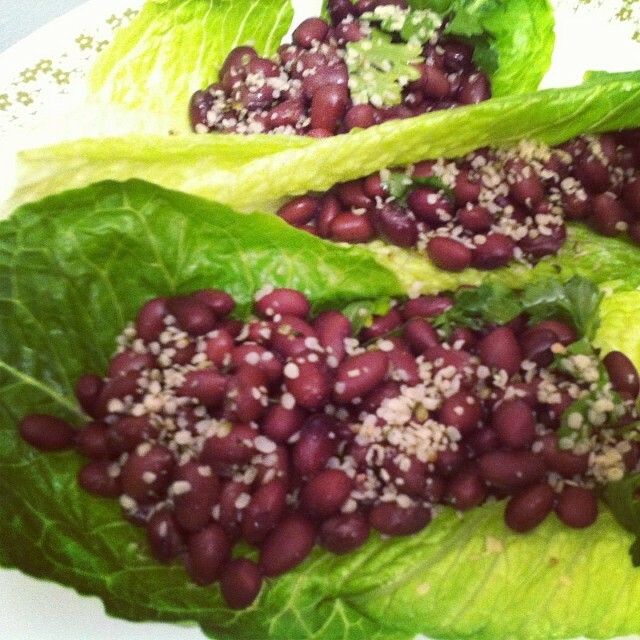 Add your bean mixture to the lettuce. 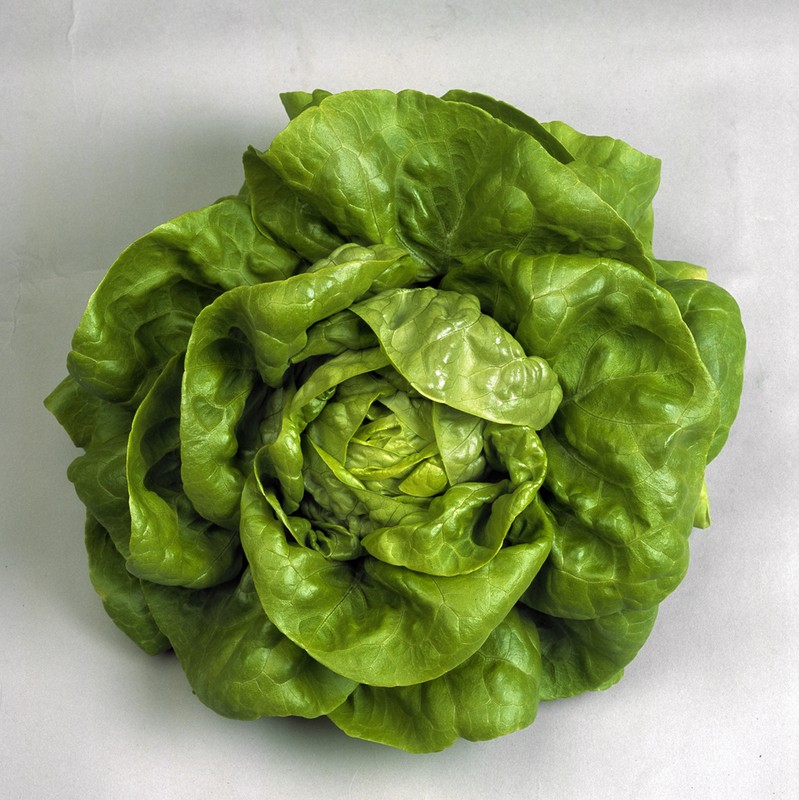 If you’re using the Boston lettuce it acts like a cup so it’s really easy to fill up. NOTE: I also sometimes add some brown rice or quinoa to my wraps which makes them a little more filling when I’m enjoying them for dinner. Give it a try! You will love this addition!